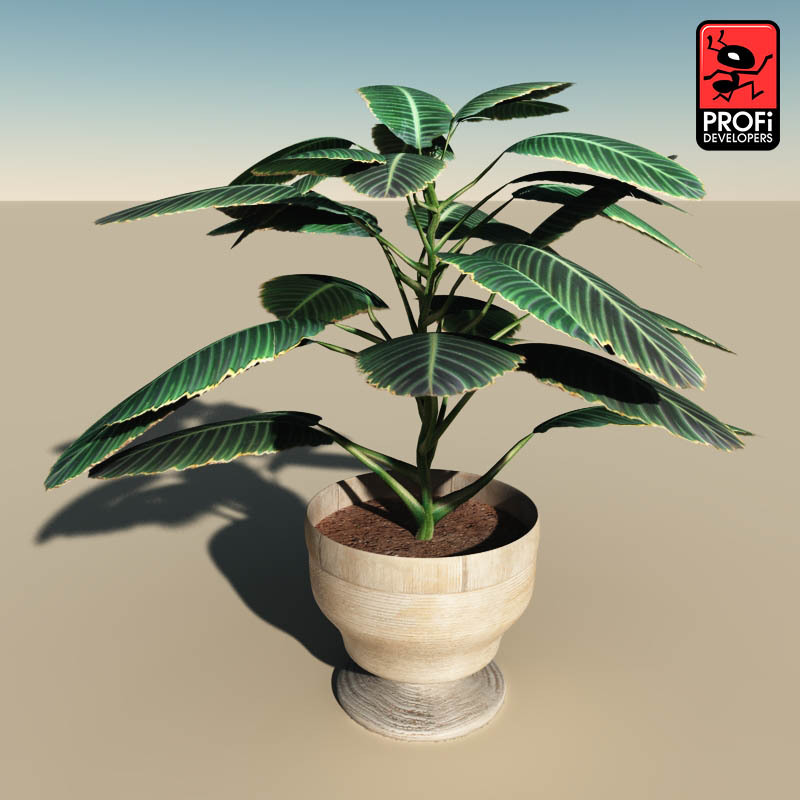 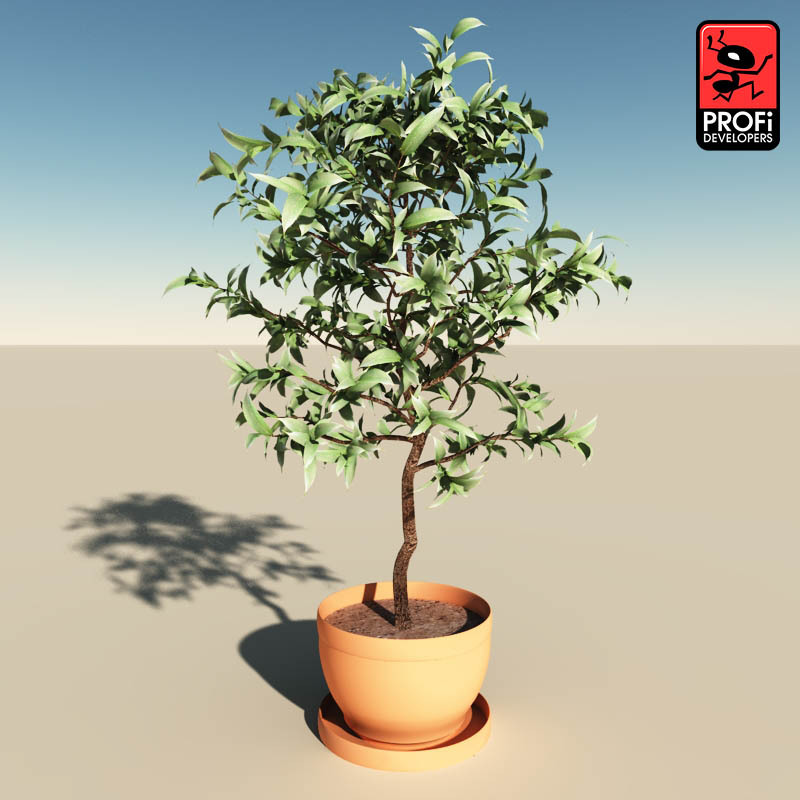 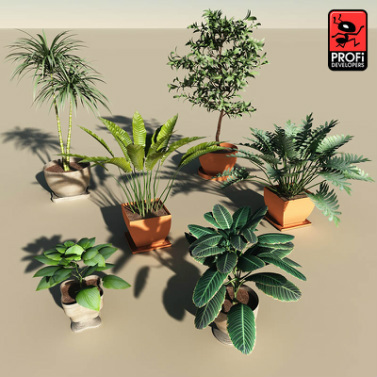 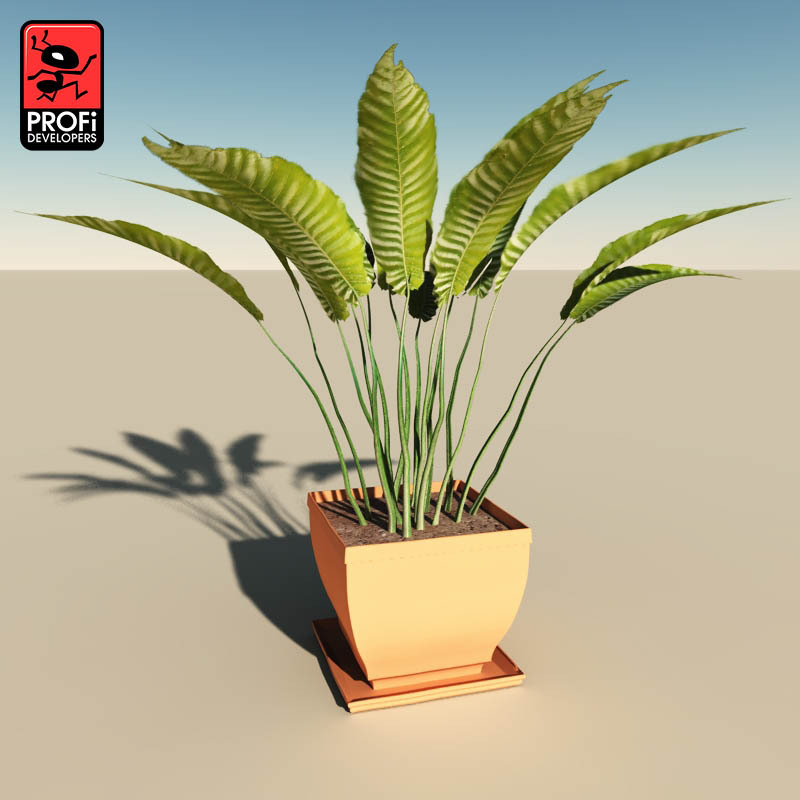 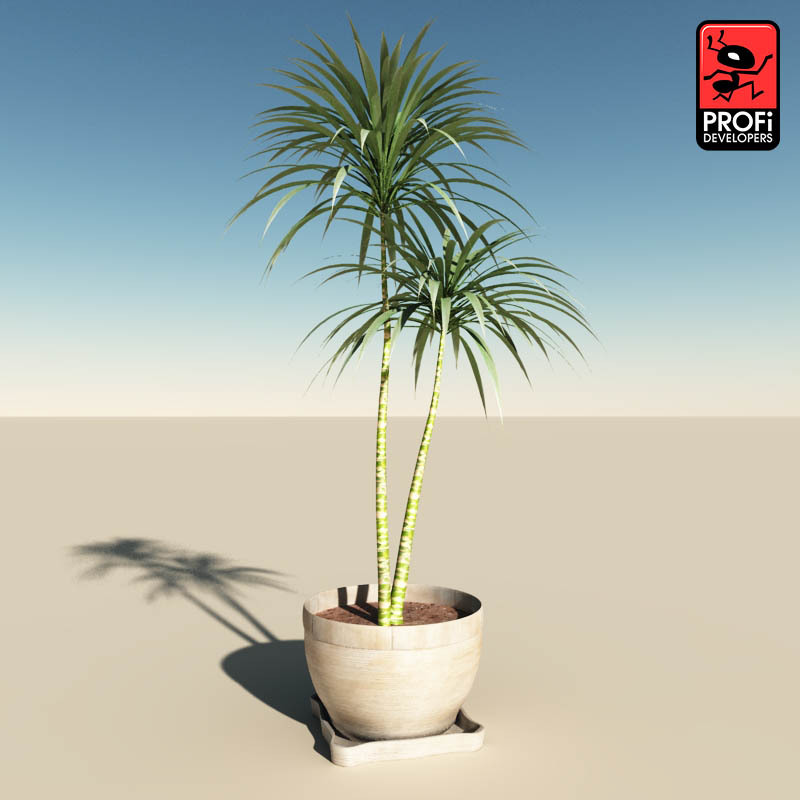 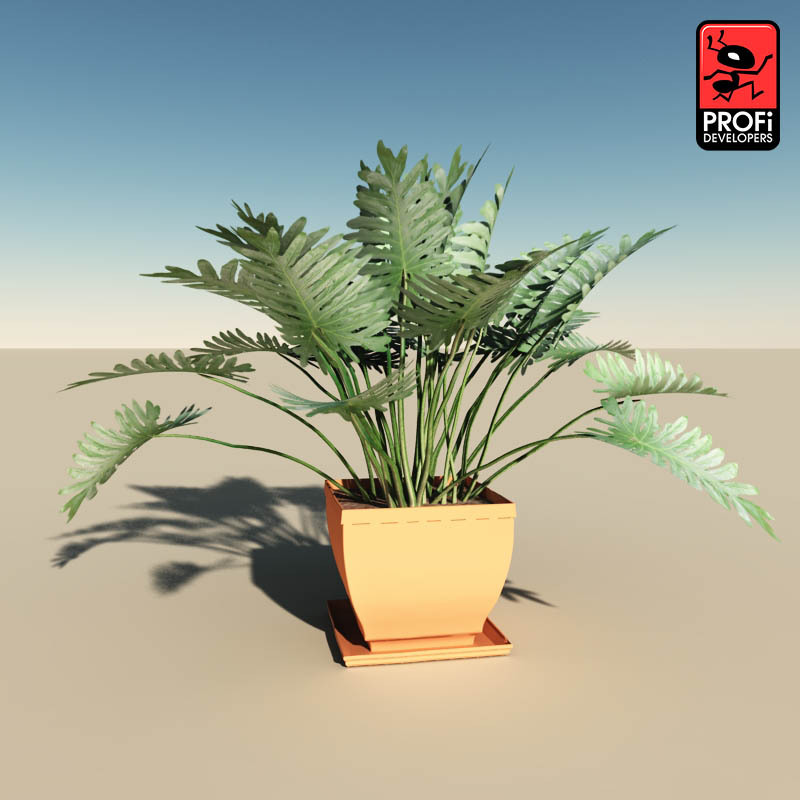 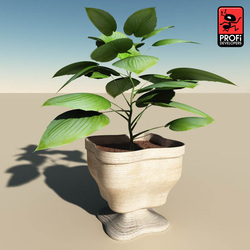 Six nice photorealistic parametric indoor house plants. Detail and quality allow use of these plants in close-up views. Just what you need for your digital interiors, and detailed entranceways! Package includes 11 photo textures and materials.